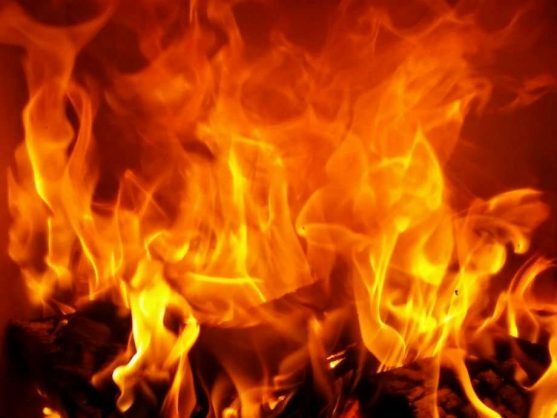 Centane police have opened an inquest docket after an 86-year-old man died in in a house fire this weekend, Eastern Cape police said on Sunday. “It is alleged that the deceased was staying at his home, which is at Nyhityhaba locality, Mcothama village, Centane,” Captain Jackson Manatha said. Neighbours noticed the house was on fire at about 1am on Saturday morning and police were informed of the incident by the headman of the village. Centane police were still investigating the cause of the fire. The identity of the man would be made known once his children had been informed of his death, Manatha said.